Our bat removal professionals seal all the potential openings in your building with heavy gauge galvanized steel screening and/or caulking. All materials used to exclude bats are of the highest quality. Got bats in your attic. We get and keep the bats out. Humane bat removal. 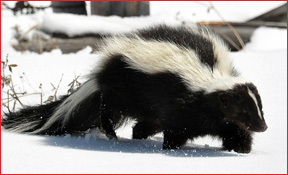 Insurance claim work for bat guano, raccoon feces and urine infestations. Bats select homes that offer small openings that help them protect their colonies from other predators. Bat often gain entry through poorly installed or poorly maintained homes and often gain access through vents such as gable or ridge vents and into attics. 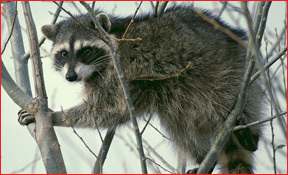 They also gain access through chimneys and can often end up being found flying or rooting in your home someday. 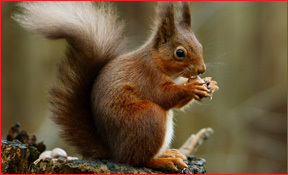 We will inspect your entire home, business, commercial or industrial property. We consult you of any bat or vermin issues or concerns that we find. 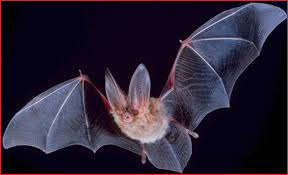 Our bat inspection is a comprehensive audit of the state of maintenance of your home, we will also present you with a list of necessary repairs or maintenance that we feel your structure requires in order to remain free of bats and other animals. 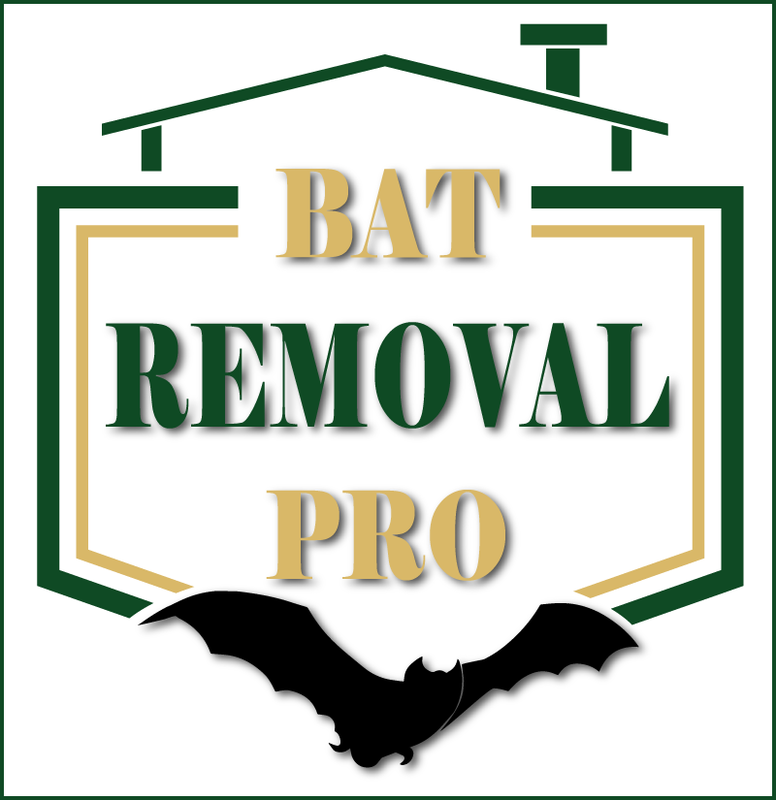 Bat Removal Pro takes pride in a job well done and cares deeply about our customer’s satisfaction. Our customers are NUMBER ONE at Bat Removal Pro. 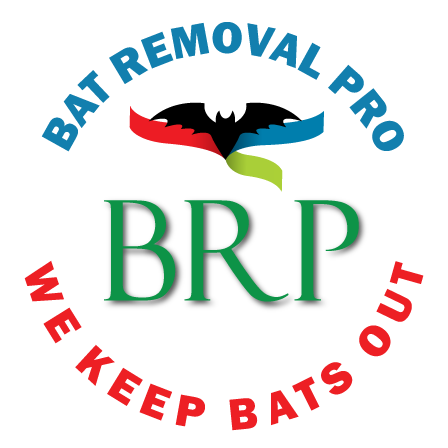 You will not be disappointed when you hire a Bat Removal Pro Professional for Bat Removal and Exclusion. One-way doors: We may install one-way doors on the points of entry that permit bats to exit the building but not re-enter. This is the humane and effective method of bat exclusion and often does not require any personal handling of bats by hand. 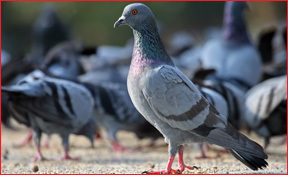 We deodorize and sanitize the contaminated area to deter other animals from being attracted. We prevent unpleasant bat guano smells from entering your work and living areas. We can help you and provide the documentation needed by your insurance companies claim department. 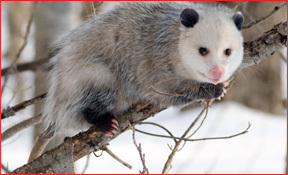 Our animal and pest removal professionals at Bat Removal Pro can remove a variety of insects and wildlife including Armadillos, Bats, Beaver, Birds, Coyote, Fox, Groundhog, Mice, Moles, Opossum, Raccoons, Rats, Skunks, Snakes, Squirrels, Wild Animals, Stinging Insects, Roaches, Ants, Fleas, Dust Mites, Cluster Flies, Bed Bugs, Dead Animals and even more.